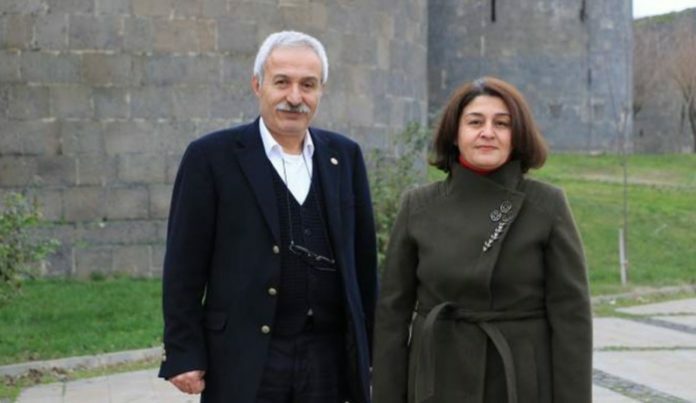 The Diyarbakır Chief Public Prosecutor’s Office on Friday launched an investigation into Diyarbakır mayors-elect Adnan Selçuk Mızraklı and Hülya Alökmen Uyanık from the Kurdish Peoples’ Democratic Party (HDP) on allegations of disseminating terrorist propaganda, the Diken news website reported. 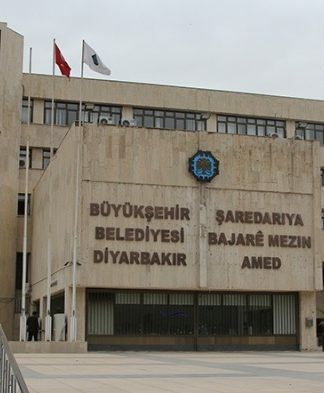 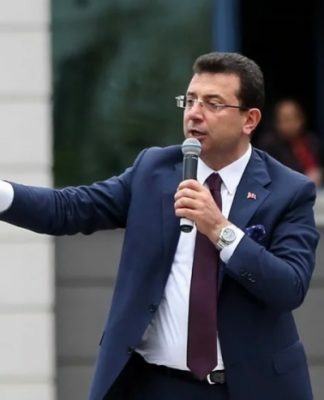 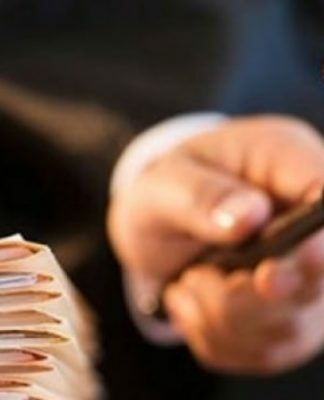 The prosecutor’s office claimed that during a meeting on Thursday in Diyarbakır, attended by the city and district mayors-elect, party members chanted slogans in support of the outlawed Kurdistan Workers’ Party (PKK) and its jailed leader, Abdullah Öcalan. 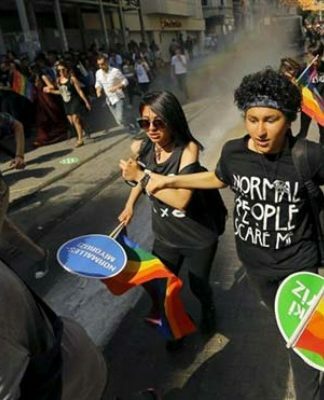 In October 2016 Diyarbakır co-mayors Gülten Kışanak and Fırat Anlı from the same Kurdish party were arrested on terrorism charges, and the Turkish government appointed a trustee to run the municipality. 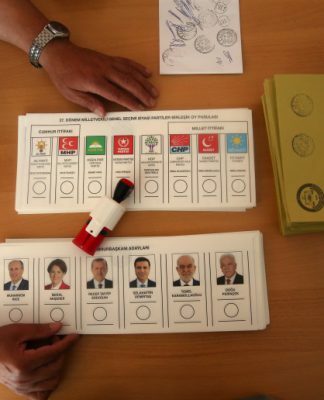 Prior to local elections on March 31, President Recep Tayyip Erdoğan threatened mayoral candidates with replacement by trustees if they had any ties to terrorist organizations.